Don’t just tell stories; show them! Location-based storytelling is the perfect way for telling stories on the spot. Experience stories in a great new way and let the audience become part of the story. Let historic characters come alive or show a video of an impressive event that happened right there. Come to understand history and see it happen for your very own eyes. All this with the magic of Augmented Reality. Enchant a certain location and travel back in time. See what a building used to look like, who used to live there and which events occurred. It all happens right in front of you. Create awareness of people’s surroundings. Which events contributed to the current identity of a location? Why does a certain location look that way?  Show it with a ByAR app! The software offers many functionalities and fair extras. Routes can be used offline and a diverse range of helpful building blocks is present for creating a ByAR app that suits your wishes best.